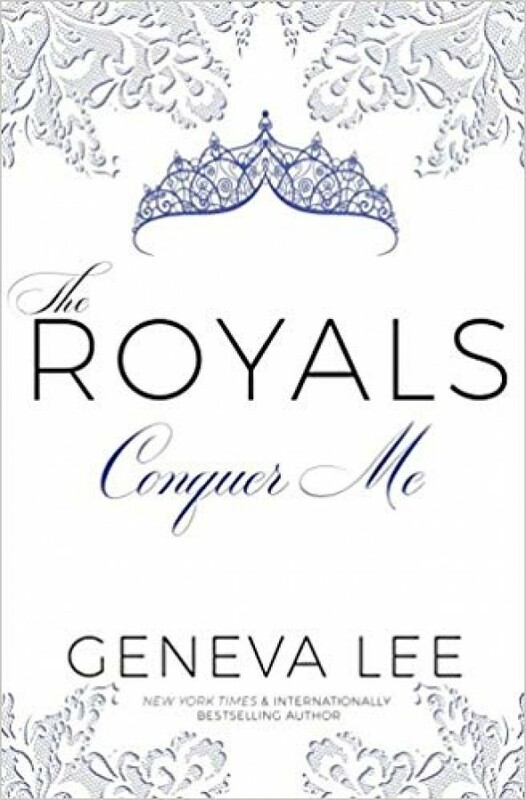 From the New York Times bestselling series with nearly two million books sold worldwide comes the second sizzling book in the seductive Royals Saga. Secrets tore them apart. Can love set them free? Broken-hearted and alone, Clara tries to move on after her final night with Alexander. She throws herself into work, exercise, and anything that might help her forget their torrid love affair. But Alexander isn't a man who gives up easily, and when he finally shows her how he feels, she wants to believe they can make their relationship work. But they both have secrets and when the darkness of their past threatens their fragile arrangement, nothing will ever be the same.